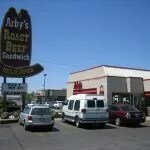 Recently we were approached by Arby’s, an American quick-service fast-food sandwich restaurant chain. 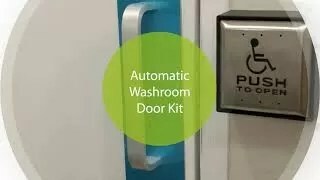 They are opening a new location within the Toronto GTA and wanted our assistance on automatic doors. The facility manager wanted to entrust the work to us because he had heard about our reliable and affordable pricing, not to mention our qualified AODA technicians. On the day of the scheduled on-site consultation, our specialist arrived on time and was greeted by the manager of Arby’s. From there, the manager walked our team member through the building and briefed us what they wanted and where. There will be an automatic swinging door for the front entrance, interior entrance, and one per washroom entrance. For the front and interior entrance, they wanted a glass door with aluminum frame. As for the washroom entrances, they wanted a wooden door with aluminum frame. Within the day, they received an evaluation, to which they accepted because of our attractive pricing and history of happy clients. Since the place was still under construction, it was easier to recommend what kind of modifications would be needed for the installation. Based on their request, we advised the manager of what preparation was needed. The entry ways needed to be widen to accommodate the automatic swinging doors. Once the preparation was completed, we promptly came to do our part. 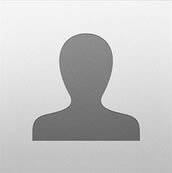 The job was completed within two days, ahead of the predicted time. The manager was over thrilled with their experience with us; we not only worked diligently and professionally, our finished product brought a glamour to the place that made it appealing for onlookers, a very important aspect in increasing foot traffic. 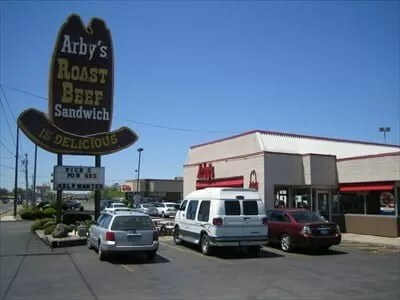 Now when you walk by this Arby’s, you immediately gravitate towards eating there. The magnificent sleek glass with aluminum frame door opens with just a push of a button, making the restaurant an appealing place to eat. Even when you go to the washroom, you are met with the same user-friendly door but in wood. These doors provide easy access and privacy that makes choosing to stay in to eat a prime choice. No one would be turned away with our set of doors, they follow the AODA compliance code to ensure no one is left out. Our technicians take their time when installing these doors to ensure that you get nothing but the best. The facility manager wanted to entrust the work to us because he had heard about our reliable and affordable pricing, not to mention our qualified AODA technicians.